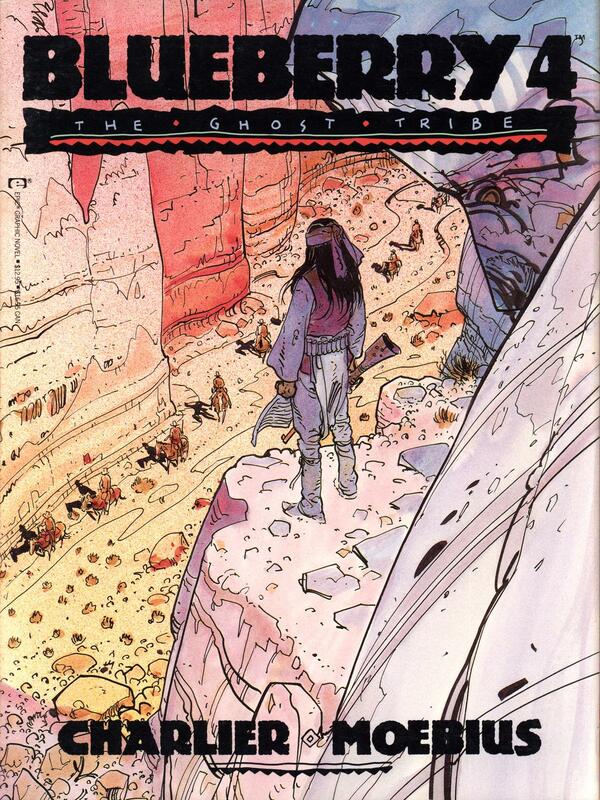 The two stories combined for The Ghost Tribe present an interesting contrast in artistic styles. 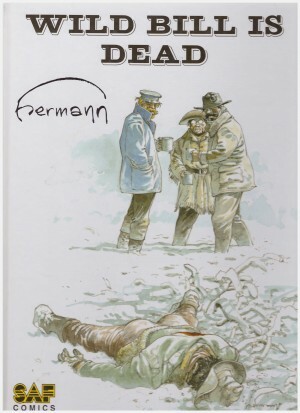 For the first, ‘The Long March’ Jean Giraud appears to have been in a greater hurry. 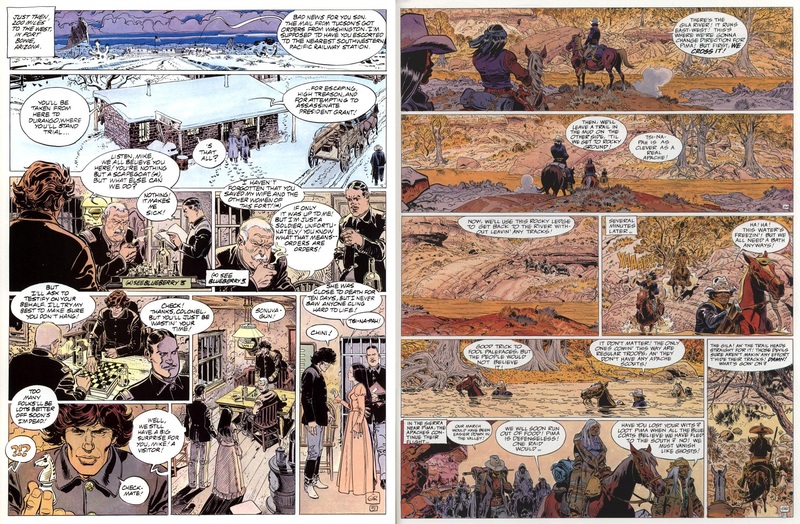 The art is still good, indeed now incorporating some of the finer lined touches of his Moebius alias, but much of the story is told using an evocative establishing shot introducing a scene, followed by a succession of head and shoulders panels. By contrast the title story sees a return to the majority of panels offering a viewpoint from distance and consequent busy detail in the surroundings. Jean-Michel Charlier again draws on real historical events for the basis of his story, this time the stain on American history of the forced resettlement of the Chirichua Apaches to an area where it was almost impossible to survive, let alone prosper. The ground was set in the previous Angel Face, in which a slaughter was only just prevented, but it resulted in the arrest of Blueberry on charges we know to be false. Still, he’s due to be moved before his execution, and that may give his friends an opportunity to free him. Plenty of reunions occur in ‘The Long March’ as Charlier’s customarily impressive plotting sets one trap after another, each with an ingenious solution. The bigger picture, and one continued into ‘The Ghost Tribe’ is Blueberry’s plan to help the Apache circumvent their historical destiny. Again, the plot twists brilliantly, with Blueberry’s experience of how the army operates being crucial to that. Charlier’s characterisation is interesting. Not being American he doesn’t fall into the trap of decent Cavalry officers being set upon by savages as per most Western movies until the 1970s, yet neither is the plot blind to atrocities provoked by the Apaches. The particularly gung-ho Victorio is brave, but reckless, and a constantly provocative presence whose first solution to any problem is slaughter. A further interesting aspect of this plot is that it shifts the sympathy. 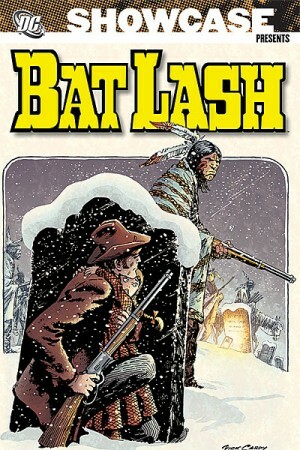 While Blueberry’s still central, and still a wanted man, it’s been his problems that have occupied the previous three volumes, and now his situation is secondary. 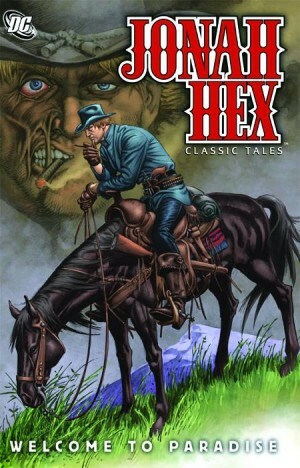 As well as the army, Bill Hickok is on the trail, as is a vengeful, but efficient tracker. After a thrilling ride and a conclusion worthy of it, there’s a definite feeling of getting the gang back together as the final panels set the scene for The End of the Trail.